they… want us to start thinking about colony. when it all comes to the end. the government has plans in place they say. anew among all the rubble. anew among the virus that will double. an exterminator of the entire human race. a catalyst to begin to rebuild the face. this planet having been so ravaged. us from the top of the food chain. of the culture we worked so hard to build. off the backs of each other’s pain and bills. off the debt we ate like a tylenol pill. to cure all ills the human condition did not fill. look around and what do you see. do you see people that you would want to defend. sharing your last food and water for free. securing your shelter each night as you sleep. sharing your fire in the cold night’s desire. they want you to start storing food. they want you to start amassing weapons and wood. because fear is the way it will end. fear of your family and friends. not knowing who will steal your last breath. not knowing who will eat your pet. when you are not looking. so i say to hell with all of this fear. let the end come my dear. i will not be held captive by the paranoia. if it is to end i will be looking out for ya. by not thinking of dying while living here. 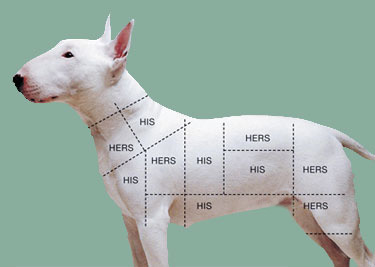 My latest: http://www.globatron.org/choken-word/dog-meat. Don't let the paranoia get to ya. Live in the moment. All we have is now.